Take the day off, relax, have a few . 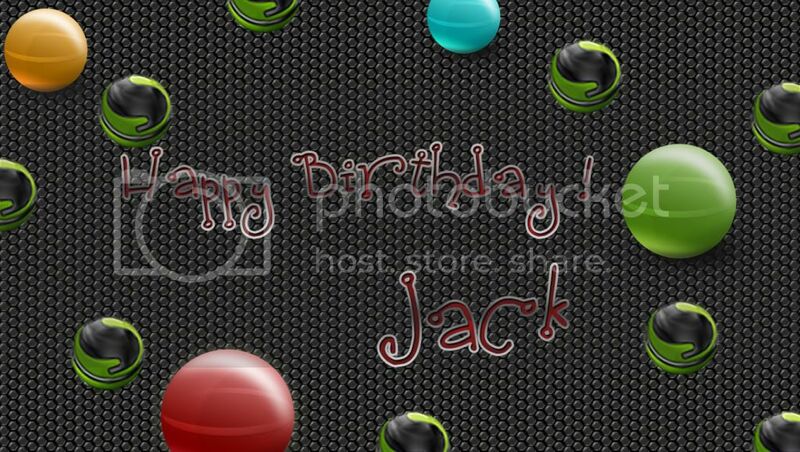 Jack my friend, have a Happy Birthday! Do the day and let the day do you. To: A stand-up guy, a Gifted Skinner / Artist, a true friend and brother, and someone who don't take crap from nobody, except maybe from Po Smed! Have fun on your day Jack!! You're the best dude!! Happy Birthday! Did I ever tell you why the St. Johns flows north? Thanks everyone you sure know how to make an old guy feel good! happy birthday bro, make it a good one!!!! You have a great day Jack, and may you be Po-tected for at least one day.